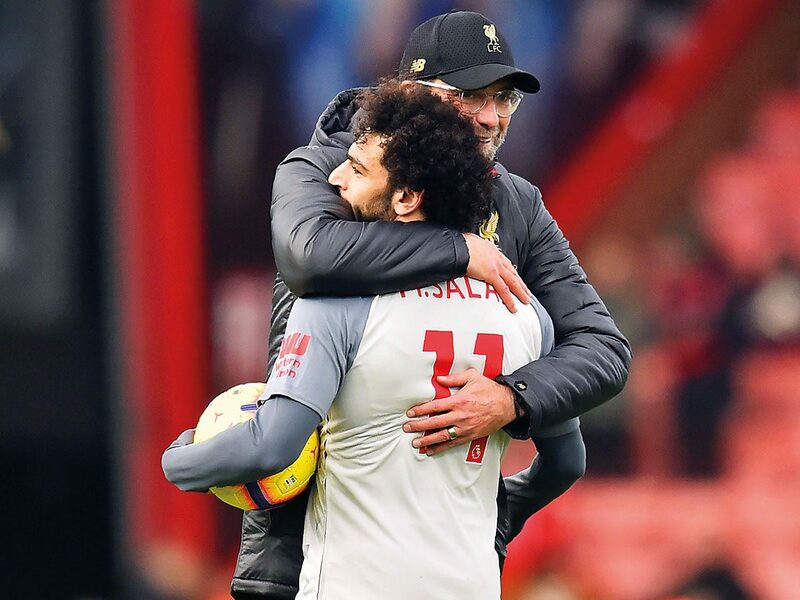 Real Madrid are keen on signing Liverpool talisman Mohamed Salah and want to offer the Reds first refusal on Germany midfielder Toni Kroos who could be shipped out of the Bernabeu at the end of the season. Philippe Coutinho’s future is again a source of speculation just a year after his moved to Barca from Liverpool. Now the star is linked with a move to Manchester United but he will most likely consider his future in the summer. Liverpool have been interested in Watford midfielder Abdoulaye Doucoure with PSG are also keeping tabs on him. How will the player decide his future? Gonzalo Higuain, who has long been linked with a move to Chelsea, won’t join the Blues due to Eden Hazard, according to ESPN reporter Gabriele Marcotti. But what’s the main reason? Some reports claim that Mesut Ozil will sooner or later leave the Emirates as Unai Emery has no intentions to work with him. Ozil has posted a picture from Arsenal training ground with an inscription which became a matter of discussions.